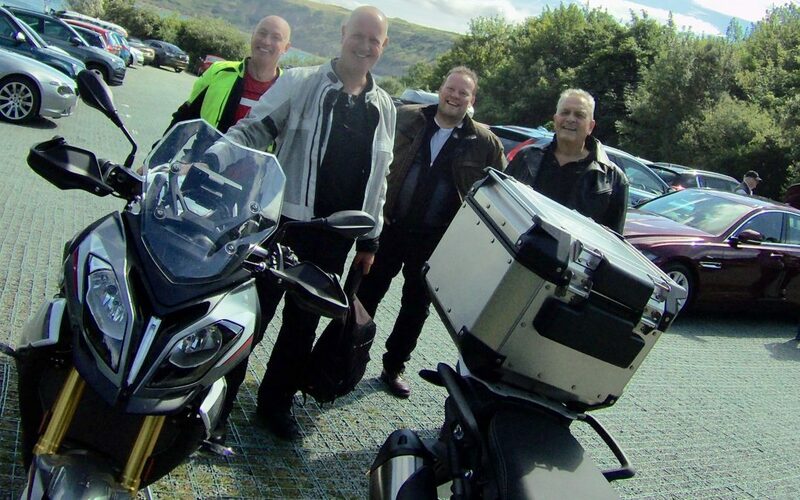 A team of keen bike enthusiasts took their beloved motors out recently on the first ever Helmsley Group bikers’ day out. He adds: “We’re currently planning another day, so if you love your bike and would like to join in the fun, please do let us know”. 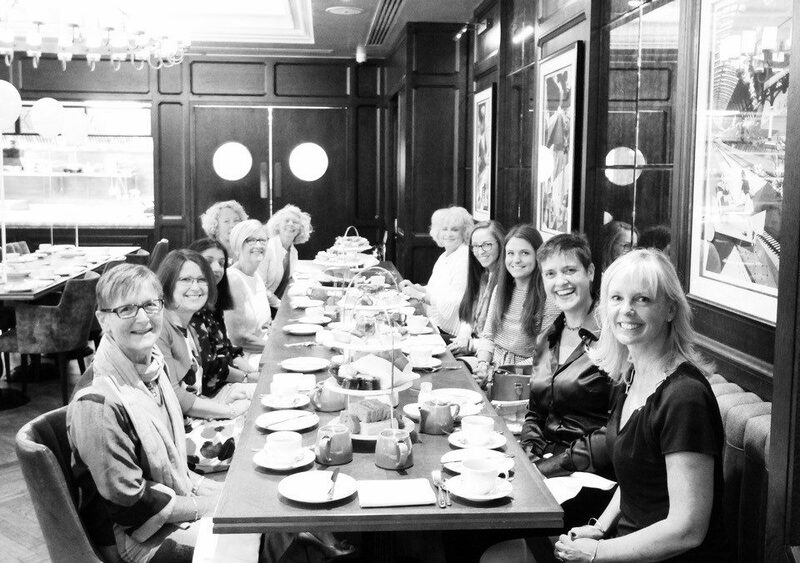 Twelve lucky ladies were treated to afternoon tea followed by a showing of A Midsummer Night’s Dream at Shakespeare’s Rose Theatre last week. The Helmsley Group has taken part in a full Summer of sponsorship events at Europe’s first ever pop up of this iconic theatre space. Over 78,000 visitors have enjoyed this unique attraction, with a cast performing some of Shakespeare’s greatest works over 50 times. Candice Robertshaw from The Helmsley Group comments: “To mark the end of this unique outdoor theatre last week, we treated 12 ladies to afternoon tea at The Grand, York’s only five star hotel, followed by a special afternoon showing of A Midsummer Night’s Dream.